As Headteacher it gives me great pleasure to welcome you to St. John’s Church of England Primary School. Our school is two-form entry from Reception to Year 6 with one Nursery class. We are extremely proud of our school and believe that we offer a warm, welcoming and inclusive environment. The teachers are committed to encouraging our pupils to have high expectations academically, spiritually and socially. 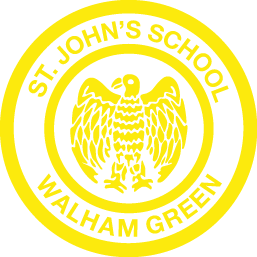 St. John’s offers an enriched, well structured, creative curriculum which engages pupils, inspiring them to foster a love of learning which will prepare them for the challenges and opportunities they will meet when they move on to the next phase of their education. We continually strive to give children positive, memorable experiences.